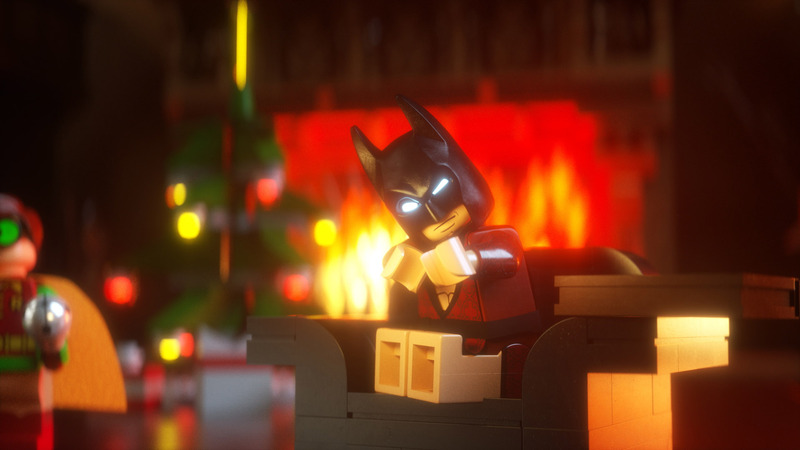 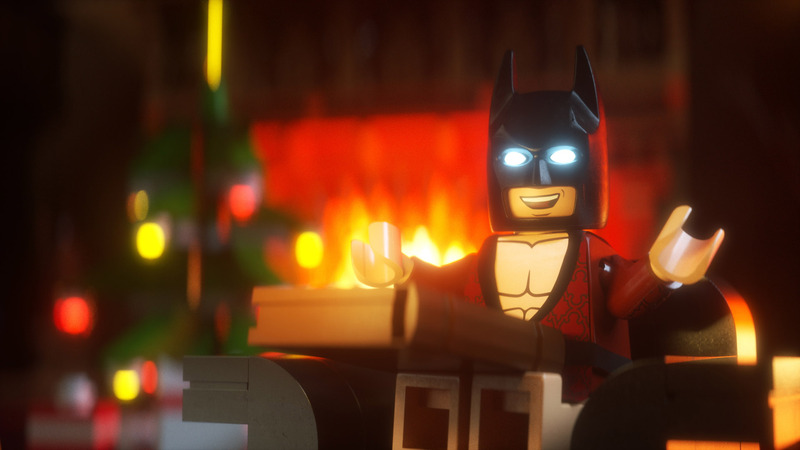 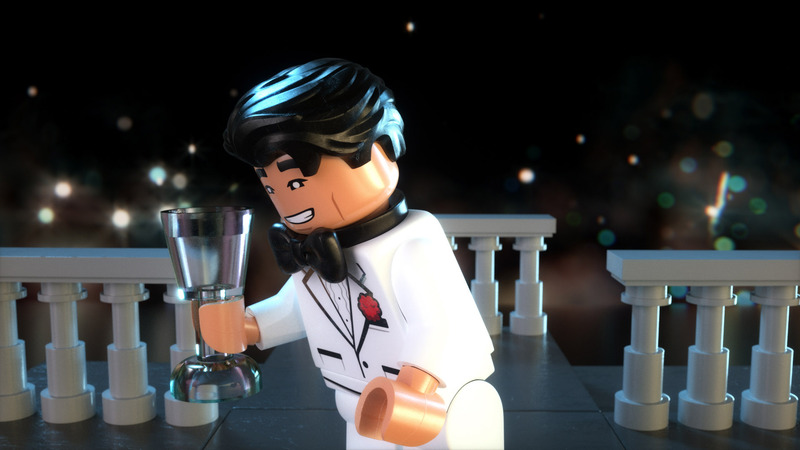 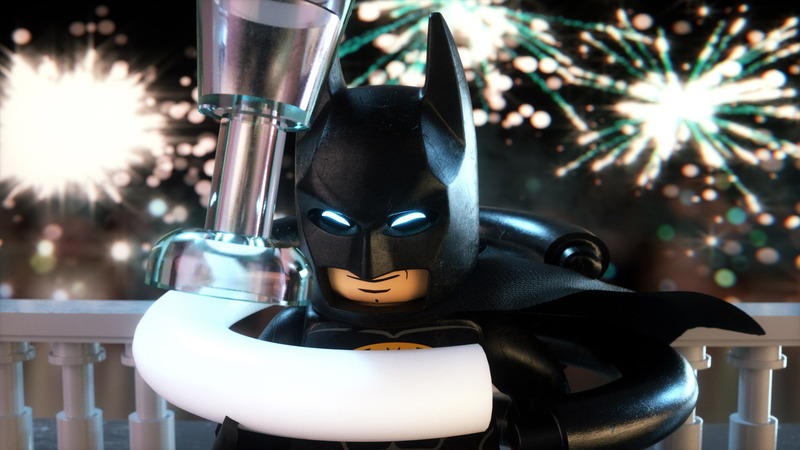 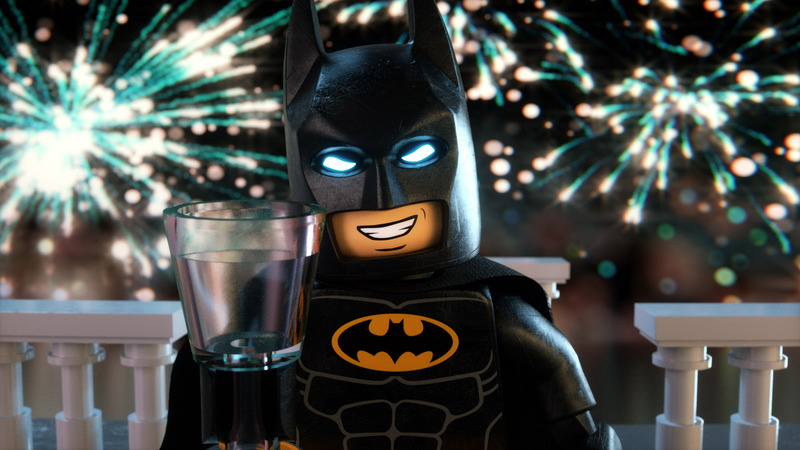 Devastudios created these custom Holiday themed animations for The Lego Batman Movie. 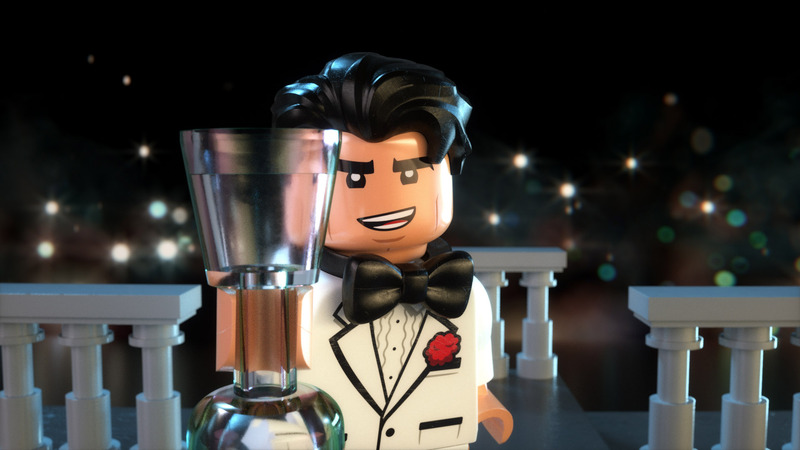 The studio provided the models and the voice over, and our creative and animation teams took it from there. 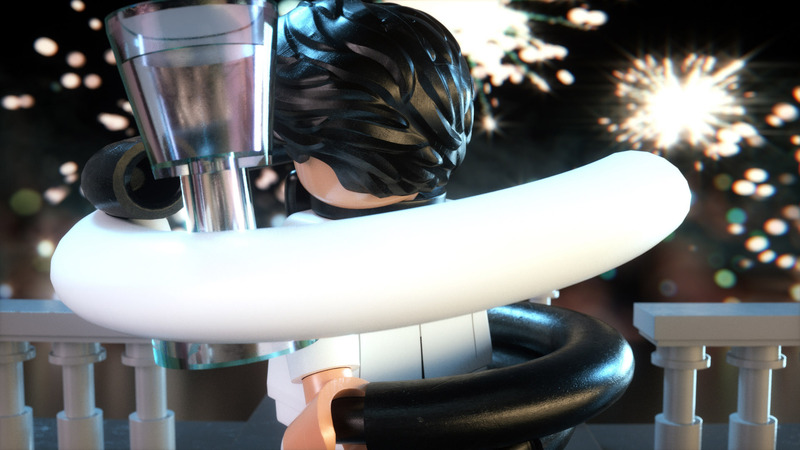 Both pieces were rolled out across social media, and received extensive press coverage. 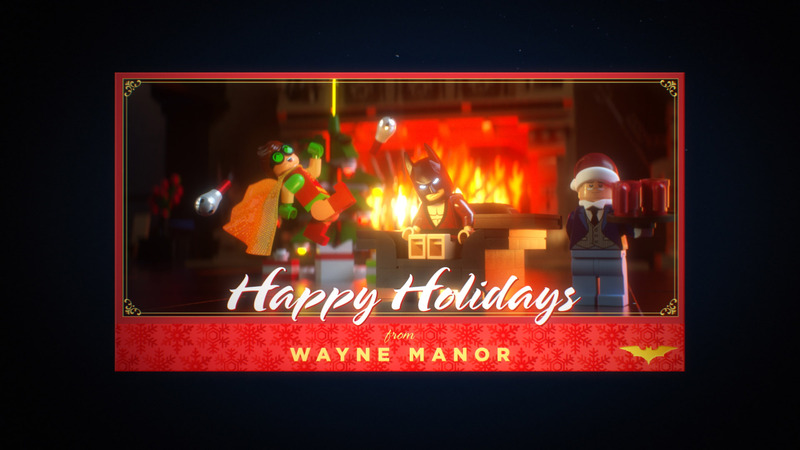 “Happy Holidays” – reveals the hilarious backstory behind the 2017 Wayne Manor holiday card. 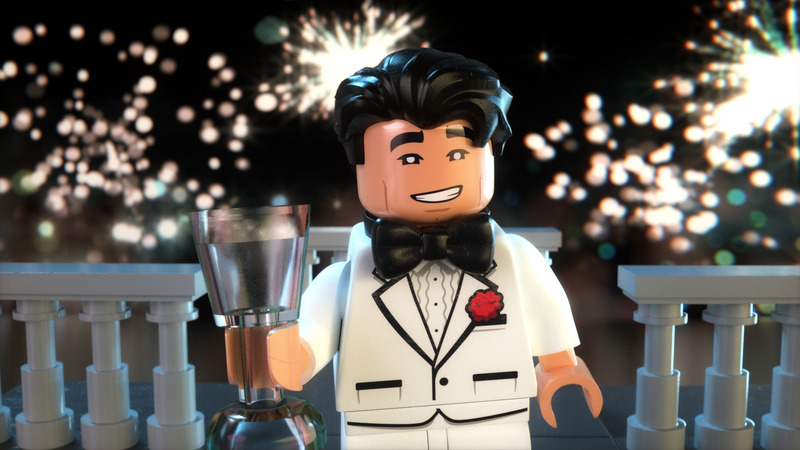 “Batsby New Year” – Bruce Wayne has panache and style…. 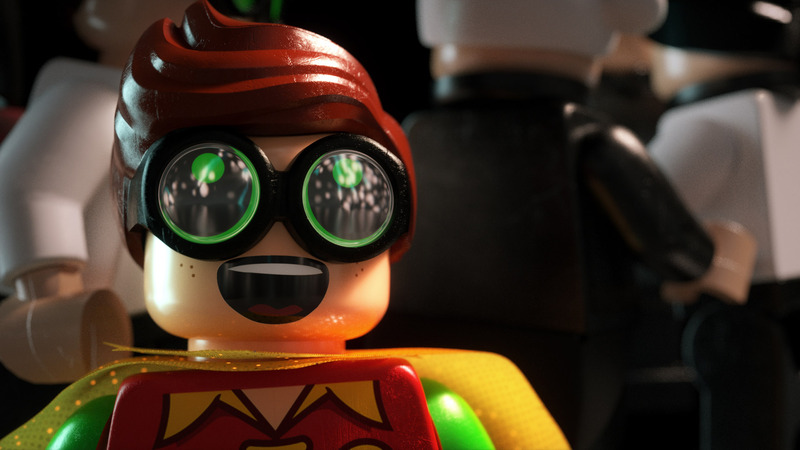 and a very excitable adopted sidekick who tends to go big. 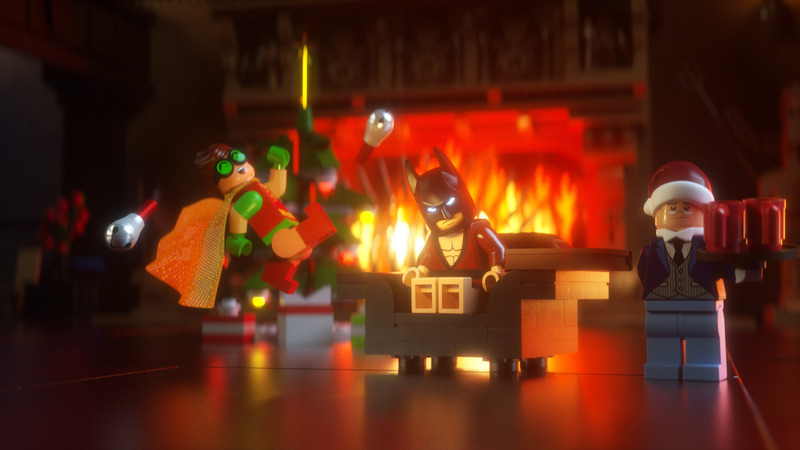 Both of these pieces are also included as bonus feature content on the BluRay of The Lego Batman Movie.